Still wondering where to go on your next family vacation? Why not choose the incredible Grand Canyon National Park? This huge canyon with remarkable landscape offers so many amazing attractions that will definitely make your family vacation unforgettable. Those who have never been to the Grand Canyon probably think that this holiday destination is just about sightseeing and taking pictures from available tourist spots, but actually it’s way more than that. Grand Canyon covers a significantly vast area with different sections that have different characteristics, so there are so many Grand Canyon tourist attractions available that you can enjoy with your family. There are also various Grand Canyon tours available that can take you and your family to different kinds of experiences at the Grand Canyon. The Grand Canyon is a well-managed holiday destination, not only it has lots of great attractions, it also has great facilities for its visitors. From visitor centers, tour facilities, museums and many others. It also provides sufficient facilities for people with special needs so everyone visiting the Grand Canyon will be able to enjoy this destination. 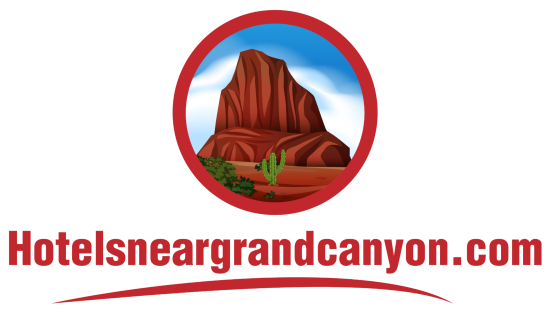 This is a really exciting day trip going from and to Grand Canyon National Recreation Area using a van or a luxury motor-coach, passing the Painted Desert, the Navajo Indian Reservation and the National Park. 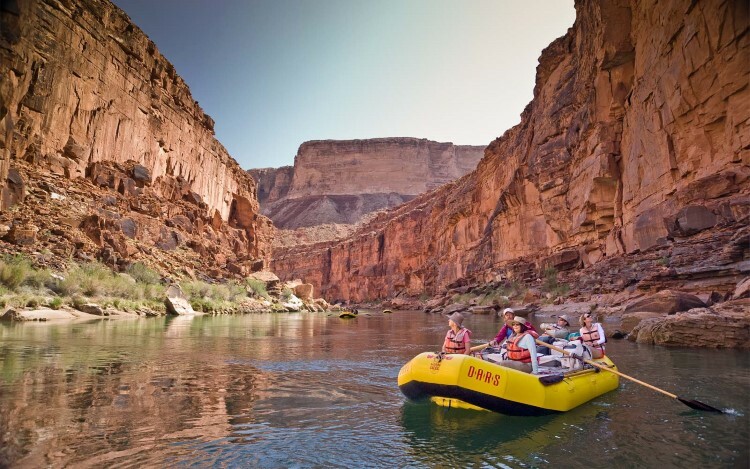 In this Grand Canyon rafting trips, you will be provided with large river rafts that could take 15-22 passengers on the floor of the canyon, going through a journey of about 15,5 miles long on the Colorado River until you arrive at Lee’s Ferry. You will come across some of the most incredible sceneries all through this journey. 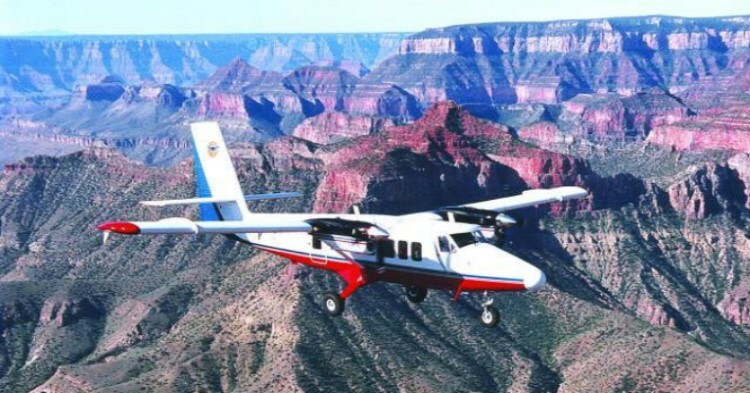 Known as the Grand Canyon Airlines, this exciting Grand Canyon tours have been operating since 1927. The sky trip is the only way for you to see the view of the whole canyon. 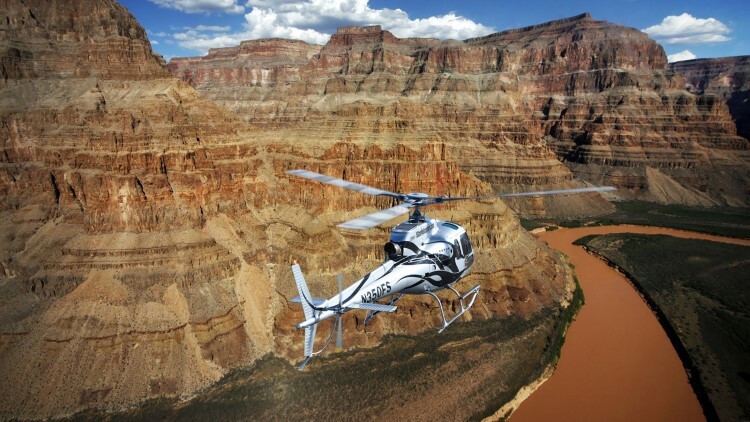 With this airplane tour, you can even enjoy the view of areas surrounding the Grand Canyon. There are several different tour packages available for you to choose, the most popular one is the air-only flights visiting the South and North Rims. There are also all day excursions or combo tours where you can visit Rainbow Bridge and Monument Valley as additions besides flying. 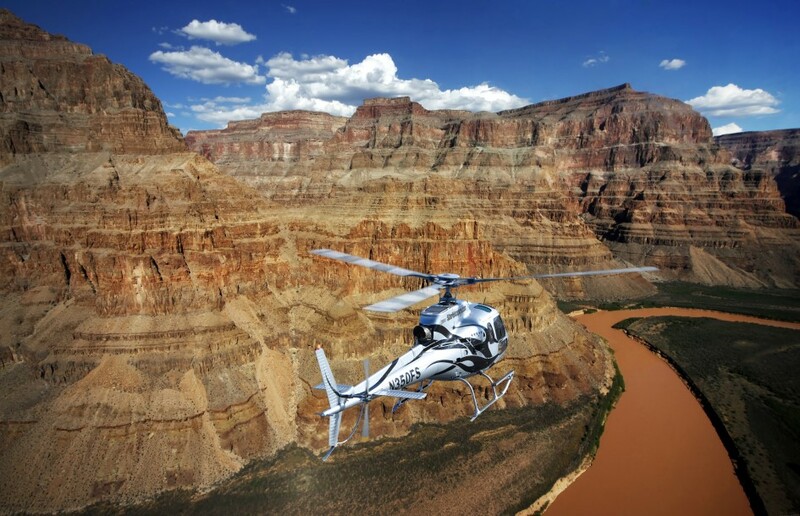 There are two notable helicopter tour companies operating in the Grand Canyon; EcoStar Helicopters and Papillon Helicopters. The EcoStar Helicopters company offers luxury flights over the canyon. You can fly over the North Rim or the Eastern, enjoying the serene beauty and magnificent view of the canyon. Papillon Helicopters Company is the world’s largest and oldest helicopter touring company. Besides helicopters, Papillon also has airplane tours operating in the same area. Papillon will take you on an exciting journey to enjoy the unmatched beauty of the Canyon with variety of tours options. You can choose the air-only tours, landing tours, combo tours, or take a tour package that will take you to the Havasupai Village at the bottom of the canyon. 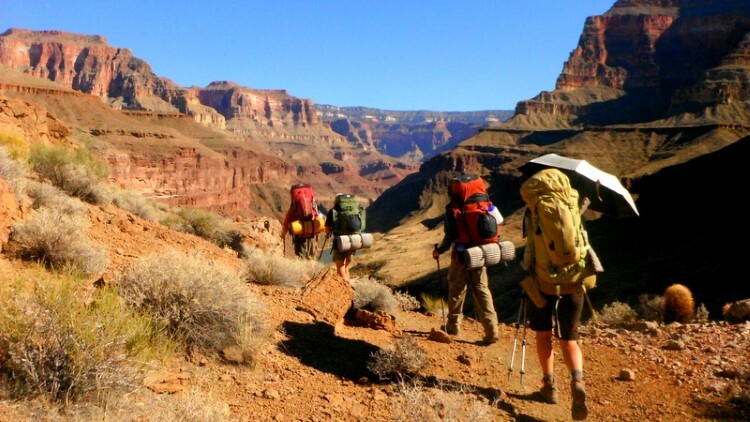 There are many hiking tours available at the Grand Canyon, as there are many exciting trails for hikers to follow that offer different challenges and unique beauties. But the most popular one is probably the Greenway Trail. This popular Grand Canyon hiking trail flows along the rim of the canyon offering wonderful sights all around from the moment you start until you reach the end of the trail. The end of this trail is not actually the end, because it’s a work in progress. The first phase of the Greenway Trail is established between the Canyon Village area and the Mather viewpoint that was completed in 2010. Currently there is still some work to extend the trail to provide more access along the rim of the canyon. 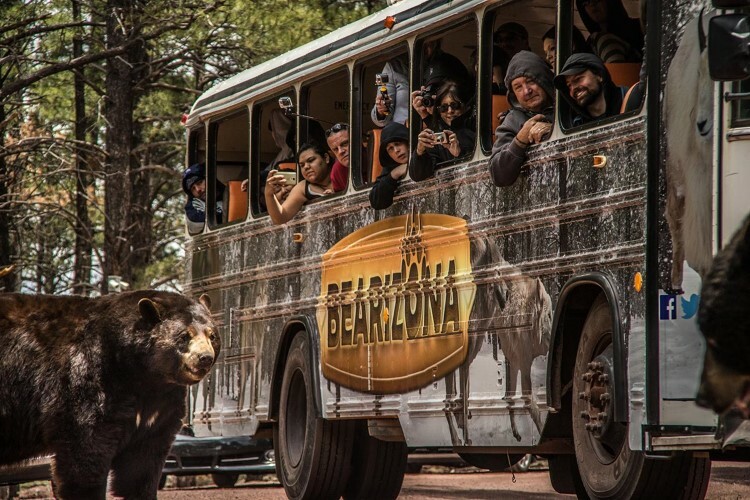 Located In the Arizona’s Kaibab National Forest, this wildlife park offers the authentic wildlife adventure to the Grand Canyon visitors, featuring various species of the North American wildlife, such as mountain goats, bison, wolves and bears. Go on an unforgettable journey with your family to enjoy the beauty of 160 acres of national forest with all its exotic animals with your own vehicle. This is another popular attraction of the Grand Canyon for visitors to experience the wilderness first hand. Experienced tour guides will take you on a fun safari to the wild to enjoy the beauty of the nature while giving you lots of information about the canyon and its history.